Europe’s intensive agriculture strategy is affecting the EU’s drinking water quality, one of Europe’s leading conservation NGO has said. Birdlife Europe has said that Europe’s Current Common Agriculture Policy (CAP) is profit-driven, wasteful and focused on producing large crops while overlooking the safety of the bloc’s freshwater ecosystem. A recent Living Planet report by World Wide Fund for Nature Europe (WWF Europe) has shed light on the scope of the problem revealing that 60 per cent of EU Rivers, lakes and wetlands are polluted. Freshwater ecosystems in Germany, the Netherlands and Belgium are reportedly among the most polluted in the EU due to the countries’ high population density as well as intensive agriculture methods. According to the WWF report, the abundance of freshwater species worldwide has also declined by a worrying 83 per cent since the 1970s. Describing CAP as “water-destroying”, Ariel Brunner, Birdlife Europe’s Senior Head of Policy, announced his organisation’s commitment to WWF Europe’s #ProtectWater campaign to highlight the issue. Earlier in October, WWF Europe, along with 100 other NGOs, launched the campaign to raise awareness about the importance of strengthening the EU Water Framework Directive (WFD) to preserve Europe’s freshwater ecosystems. WFD encourages countries to follow sustainable farming strategies by awarding financial grants to those committed to eco-friendly farming strategies as one way of preserving water resources. 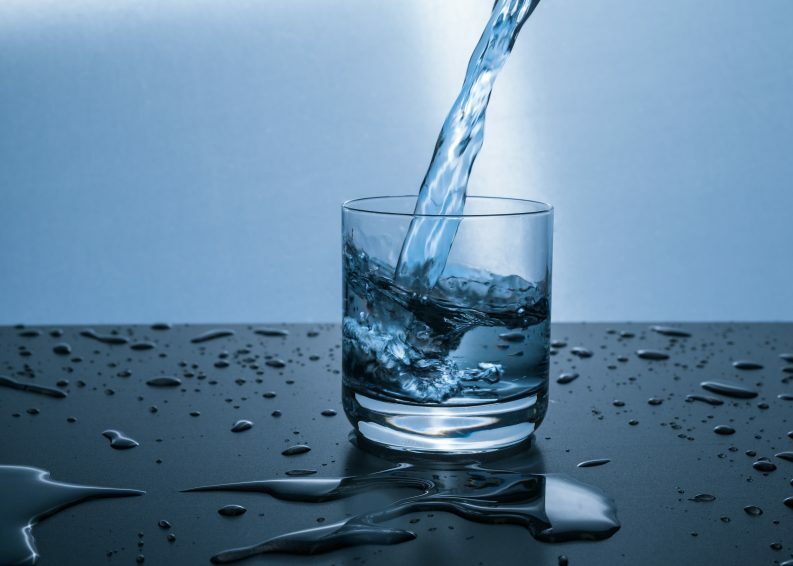 According to a report by the Environmental Protection Agency (EPA), Ireland holds some of the highest quality freshwater resources in Europe, however, the increasing level of nitrogen and phosphorus in the water is still a significant threat to those resources. Birdlife Europe has emphasised that large-scale industrial farming is also leading to water paucity in Europe with more than 30 per cent of total water consumption in Europe used for agriculture each year, jumping as high as 60 per cent during summertime. In a recent op-ed for EURACTIV, Andreas Baumülle, Head of Natural Resources at the WWF European Policy Office, accused some European Governments of what he described as “unambitious implementation of law” in preserving water resources. Mr Baumülle claimed that some countries are hoping to weaken the WFD while the Directive is undergoing a “fitness check” process. He said that instead of trying to change an already strong legislation, EU member countries should focus on “reforming CAP” as the policy was “the most important culprit” of Europe’s current emergency of water pollution and scarcity.